Replacement lamp cord receptacles for Sunlight Supply light systems. Flaps to lock lamp cord in place. Works great with the Lumatek ballast. Plug it in to the ballast and wire up to your reflector and you're good to go. Plenty long and you can trim it down when necessary. Will be buying another once my last IC ballast fails. Is this the cord I need to plug in to a luxcore ballast? 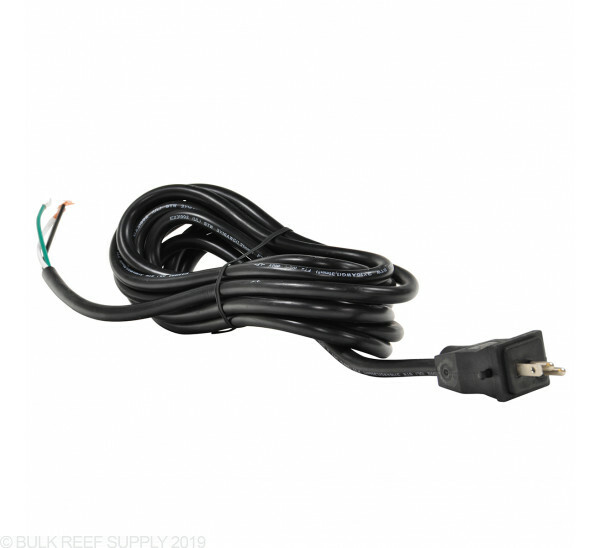 This is compatible with Luxcore Ballasts.